Diwali is the biggest and the brightest festival in India. The festival spiritually signifies the victory of light over darkness. Diwali 2015 is nearer and you have been preparing for this greatest moments of this year. After sharing awesome Diwali craft ideas from waste I am here for some tips and tricks related to Diwali decoration ideas. Diwali is all about decoration then let’s do some different than others. In Diwali, we mostly clean our house and also get many waste things, Let’s make a Top 5 Diwali crafts from these waste things. 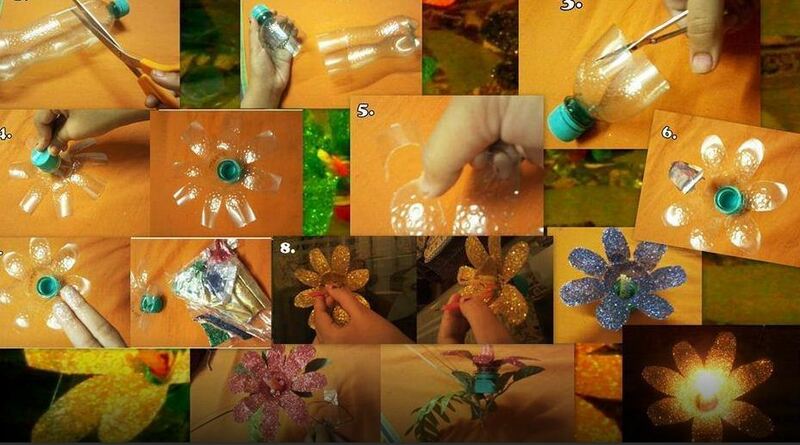 Here, beautiful multicolored flower craft require plastic bottle, scissors, gum and colored thread. Process to create this craft is very simple. complete method to create this awesome diwali decoration idea is as given in picture. Here I’ve used a candle as a light-source, you may also change it. Put this lamp between Rangoli and make them more brighter. I absolutely love Diwali lights, they create a magical ambiance and make your Diwali fabulous and grand. While the market is flooded with Diwali lights of all shapes and sizes, there is something special about creating your own Diwali fairy lights. 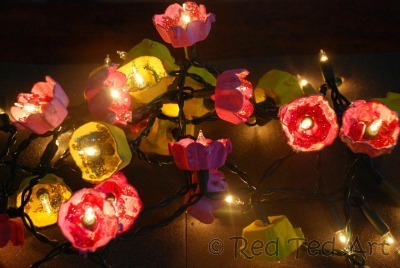 Red Ted Art used painted egg carton cutouts to create their own fairy lights which can be easily used for decorating your house. Aren’t these so pretty!! We have already started making ours and kids love helping out in making these. Looking for more? Head over to our Diwali craft ideas for kids for some awesome ideas. Ram, the banished prince, and his wife Sita, who Ram saves from the clutches of the demon Ravana, are central to the Diwali festivities. 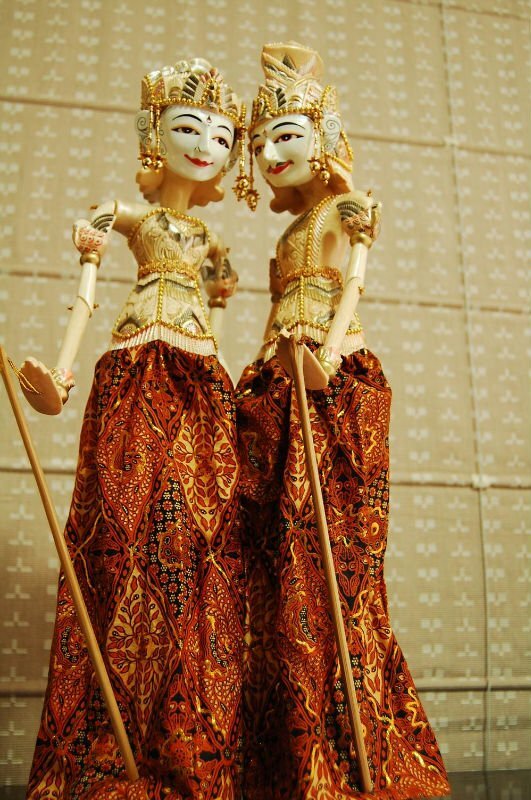 Honor their story with home-made Ram and Sita cone dolls, which are fun and easy to make. Firstly, cut out some even semi-circles on your card or paper. 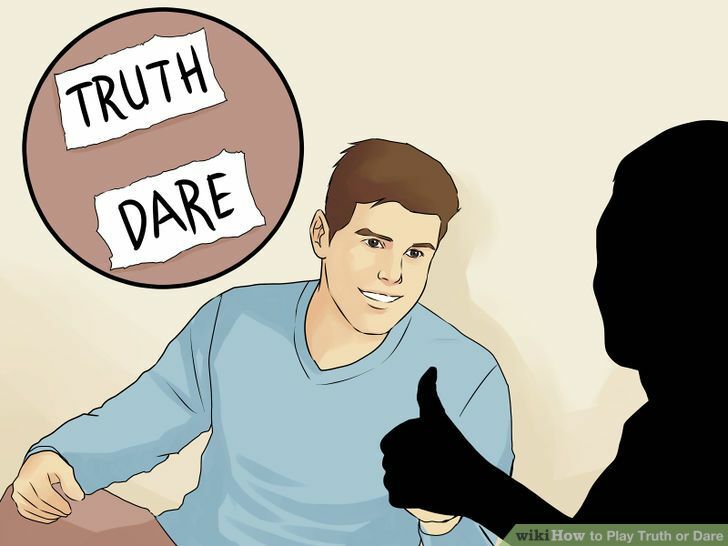 They can be made in a variety of sizes but the bigger they are the bigger the picture you’ll be able to draw on them – a semi-circle that takes up most of an A4-sized sheet of paper is about right. Cut these shapes out and then draw a line frocenterof the straight edge down the left-hand curved edge of the shape to make a small triangle (your gluing tab) in that top left-hand corner. Then in the middle of the semi-circle, with the head at the top of the straight side, draw a picture of Ram or Sita. You can add decorations and pictures around your drawing, too. Cover all the canes with Gift Paper or Floral Cloth. Now hang canes with the help of a rope. Make 4or 5 Hanging Lamps. Hang them with your wooden hanger. Place candles in the center. We hope this wonderful idea of Waste Canes Hanging Lamp will Give you some inspiration to create some more craft and home decor things. 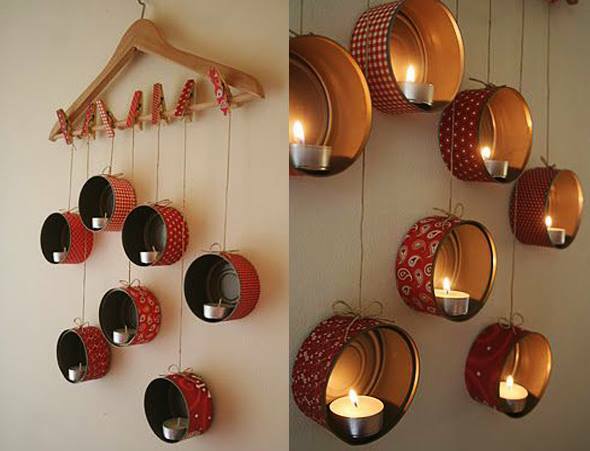 Also, Check some more ways to make hanging lamp from other materials. 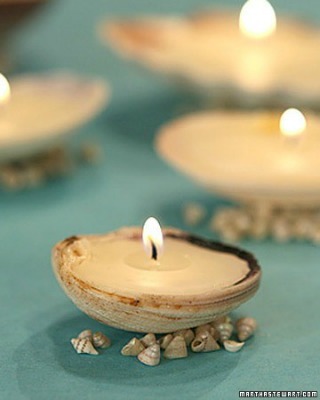 Hope You will like these easy Diwali Decoration Ideas from waste material. If you Also have any amazing Diwali Decoration Craft idea Share it with us. Great Diwali Decoration Ideas.. and also lots of Savings..